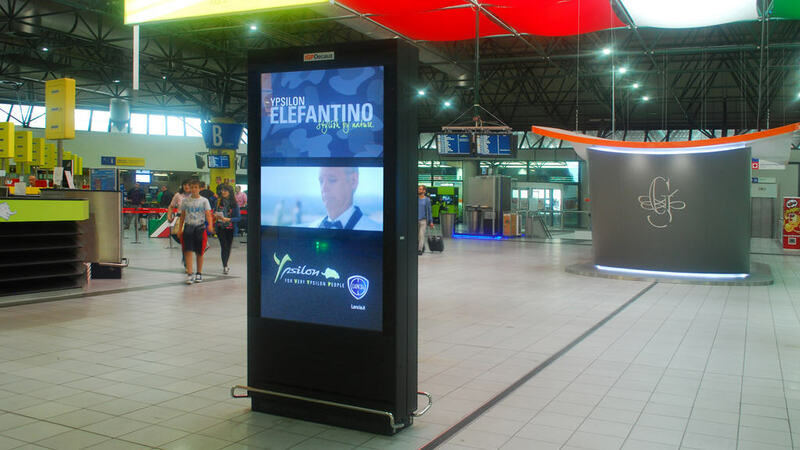 GDS and Hantarex together for best-in class digital signage. Acquired by GDS recently, Hantarex is a well-known Italian brand in the electronics sector that has distinguished itself both in Italy and abroad for its ability to meet the needs of the market and quickly transform them into innovative digital solutions with high attention to the aesthetic and serviceability. 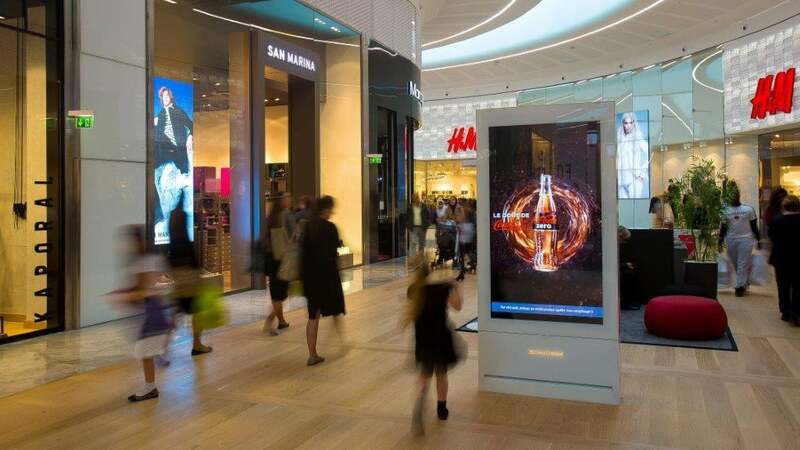 The Hantarex range of systems, very popular in professional markets and in particular in retail (digital signage) and airport sectors, extends from digital totems and video-wall information systems, through to interactive windows and digital networks. Increasingly ‘GLOCAL’, our clients benefit both from the competitiveness of a centralized management, but with responsiveness of a local contact point, looking after their day to day needs. “GDS is proud of the acquisition of the Hantarex brand, not only for its Italian origins, but also for the values that are associated with it: style, quality and excellence.